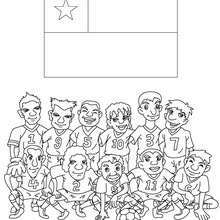 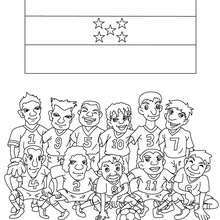 Are you looking for SOCCER TEAMS coloring pages? 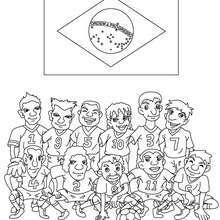 Hellokids has selected this lovely Team of Brazil coloring page for you! You can print it out and color.